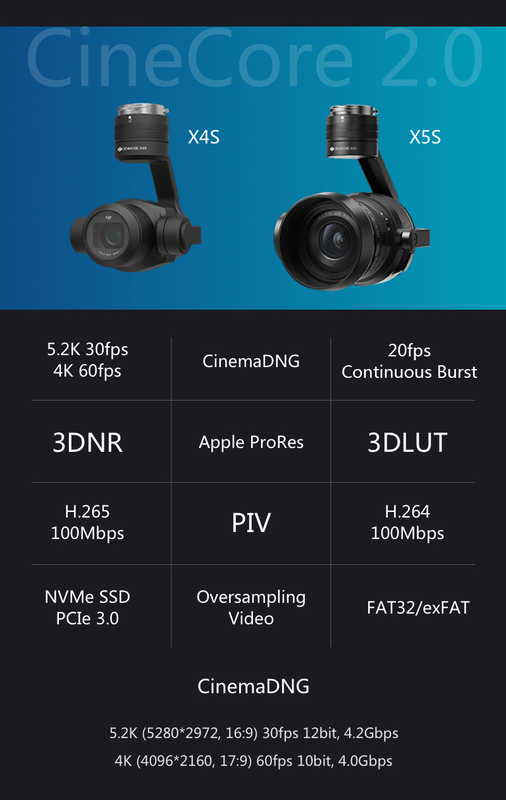 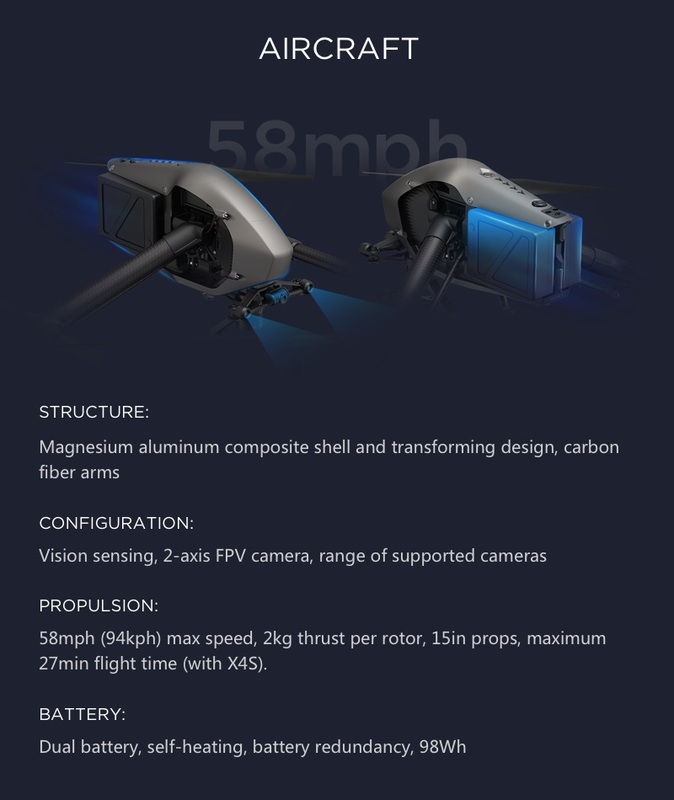 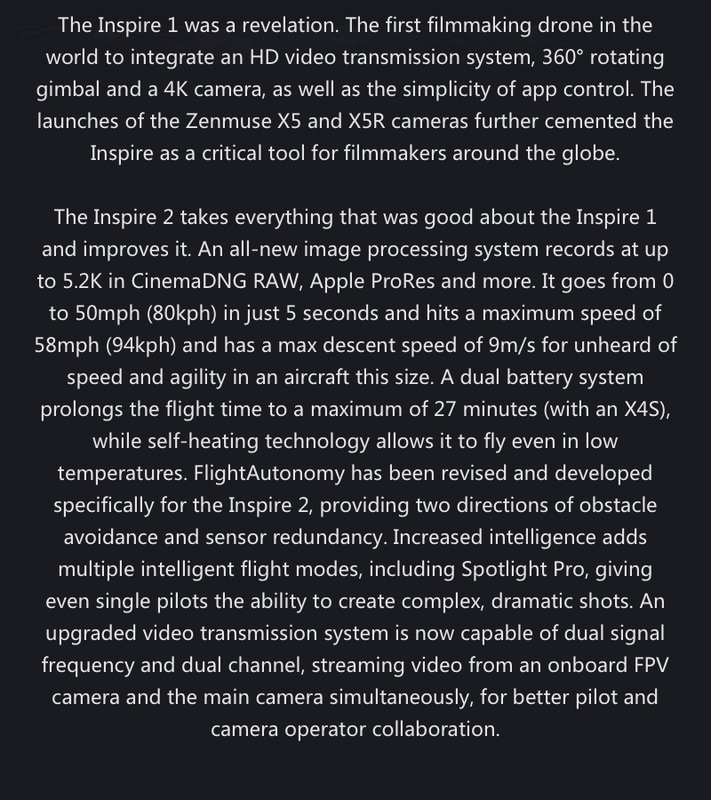 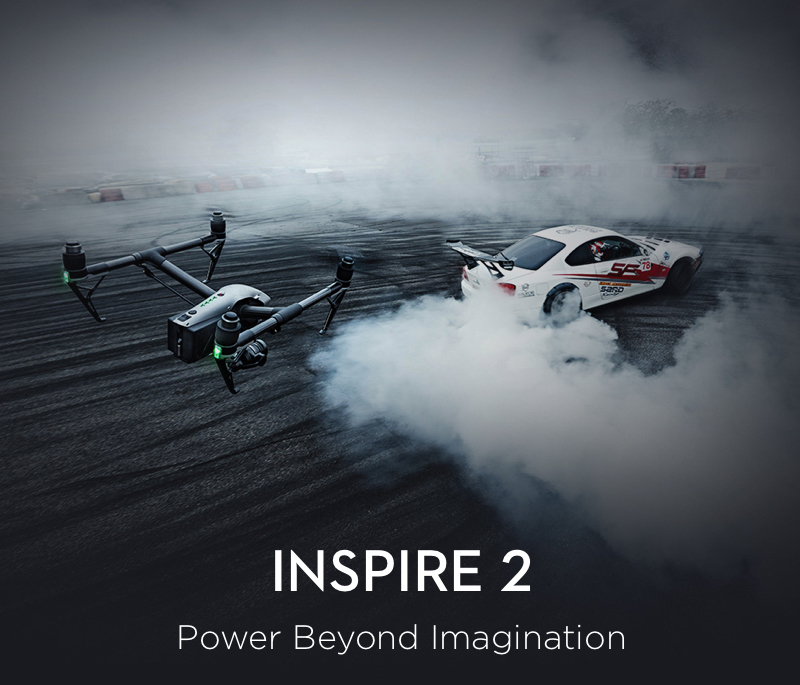 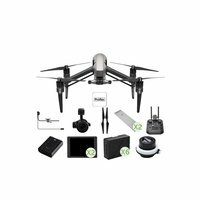 When you buy the Inspire 2 Professional Combo from Camzilla - the drone experts - you can rest assured that you're ordering from the industry experts with the in-depth product knowledge and an unparallelled level of customer service. We're not just after a quick sale - we're looking to establish long-term relationships with our clients. 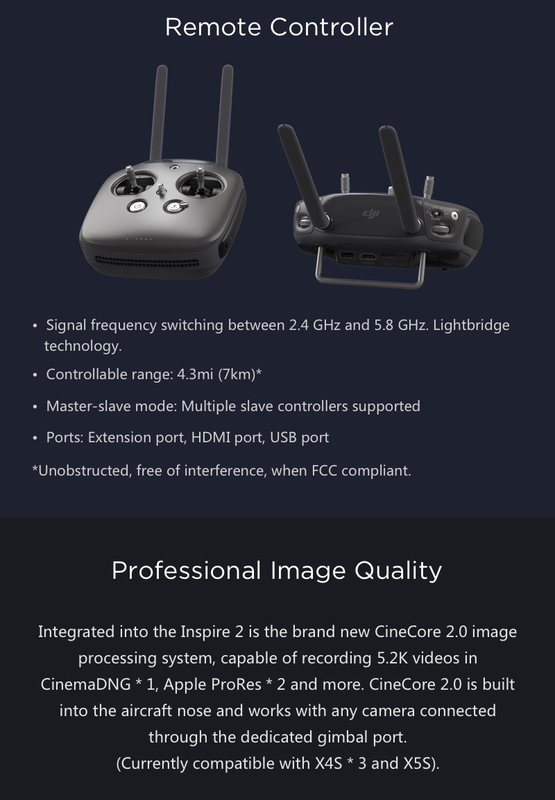 All of our products are backed by the Manufacturers' Australian Warranty, and we offer free set-up and activation of your drone (if desired) and free technical support for the life of your product.